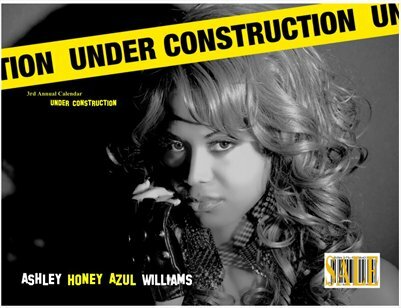 3rd annual calendar from Ashley "Honey Azul" Williams, Under Construction. 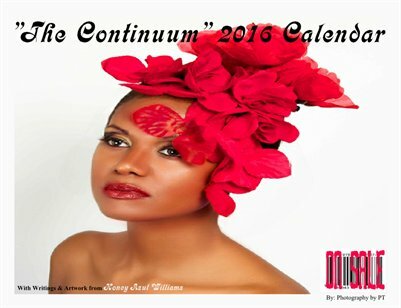 Honey Azul Williams 2nd annual calendar, "The Continuum". 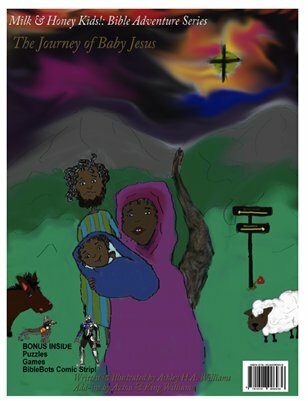 With stunning photos, thought provoking Poems and Writings with some personal Artwork. Ashley H.A. 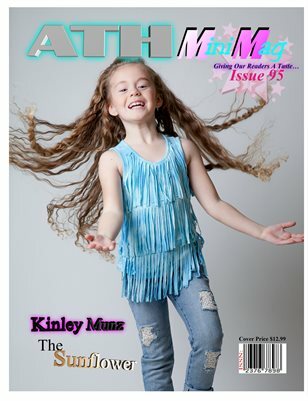 Williams Collecton: Honey Azul's 2015 Calendar "Self Image"
Young, bright, and talented Kinley Munz this Sunflower is our cover feature for this issue. Talented, handsome, and charismatic these are just a few adjectives that describe the young entertainer Keely Thompson III. Sassy, sophisticated and, oh yes sensational! 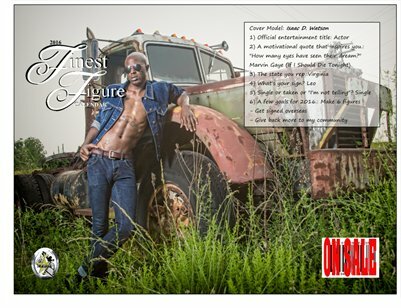 The 2 annual Sensational Seniors CALENDAR 14 months of wisdom and sensation. 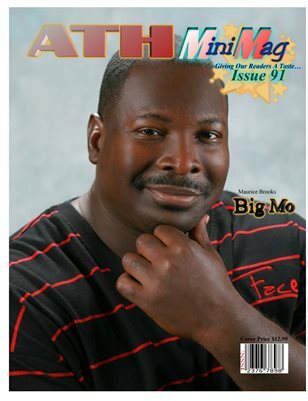 Stand up comedian, movie actor/star/producer an radio personality at BIG MO SHOW and Stand-up comedy at BIG MO SHOW. 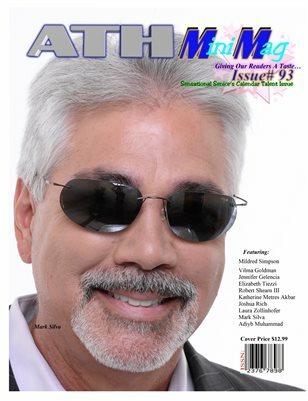 3 brothers band together to embark on a creative and artistic journey. 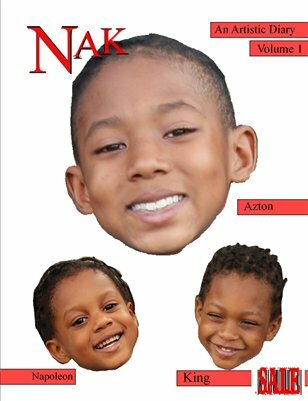 Napoleon age 4, Azton age 10 and King age 7 form the group called NAK.